Book hint for the science fiction & Fantasy themed November book subscription box! 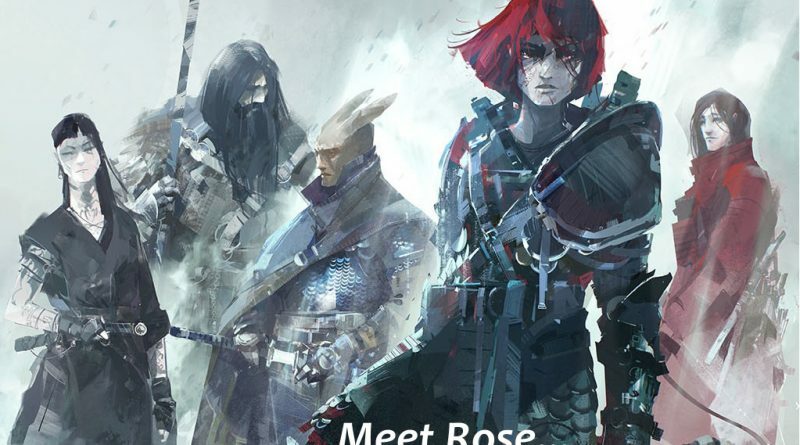 This book hint is more visual, let me introduce you to Rose... Rose is the leader of a band of mercenaries in this lighthearted fantasy adventure novel. This is just one of three fab SFF books to be included in our November book subscription box. This fantastic cover art illustration was created by Richard Anderson.